Deciding which wine to serve with what cheese can be a little intimidating. Never fear. With a few simple ground rules, you’ll be completely confident as you mix and match your way to success. Or rather, terroir. 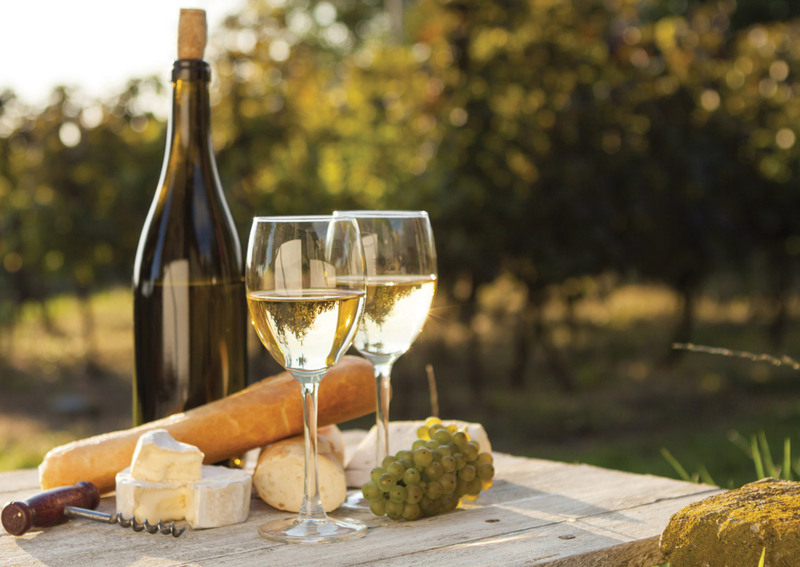 Wine and cheese from the same regions make very good pairings. For example, a Basque country cheese and a Basque country wine will pair beautifully because they share similar characteristics. Similarly, a Tuscan Pecorino will pair beautifully with a Chianti Classico, while a Spanish Manchego and a juicy Rioja will seem like a match made in heaven. Begin with the mildest cheese and progress to the strongest. This is particularly important when preparing cheese flights, where each small portion of cheese is paired with a different wine. For example, start with a mild and tangy fresh goat’s milk cheese paired with a crisp, acidic Sauvignon Blanc, then move to the Comté and a big, hearty Rhône Valley red, and finally, a Sauternes or a Port with Roquefort Cheese. Signs of the perfect pairing. 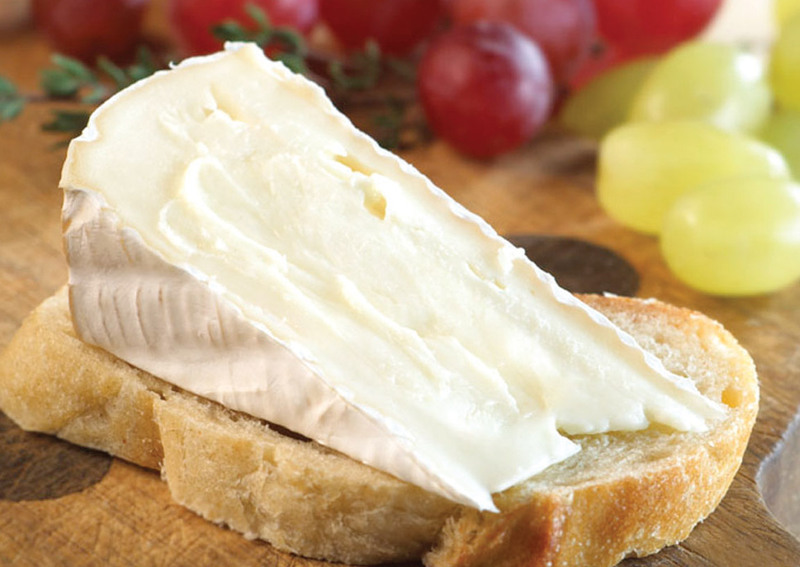 You’re able to taste both the cheese and the wine without one overpowering the other. The wine and cheese together bring out something new in either the wine or cheese that wasn’t present before. As an example, a Riesling wine will bring the sweet, juicy flavor of white peaches to an aged Gruyère. You’re happy, and your guests are happy. Because ultimately, it’s all a matter of personal preference.